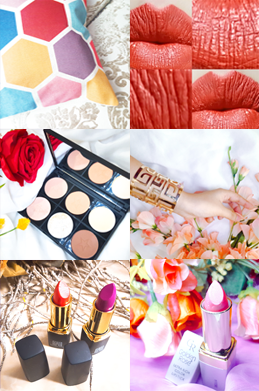 Hello guys, today is the last day of "3 days of Inglot series". 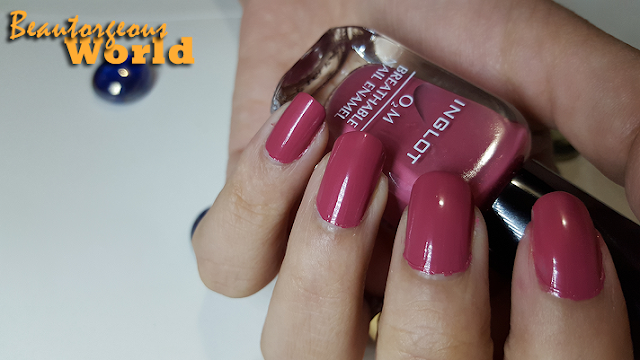 Today i am reviewing Inglot 02M Breathable Nail Enamel # 682. 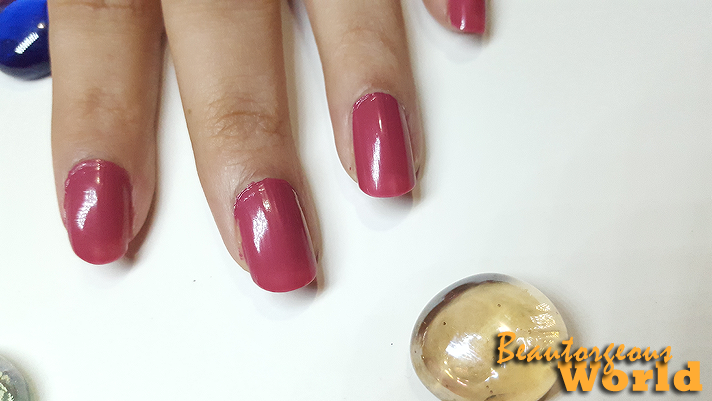 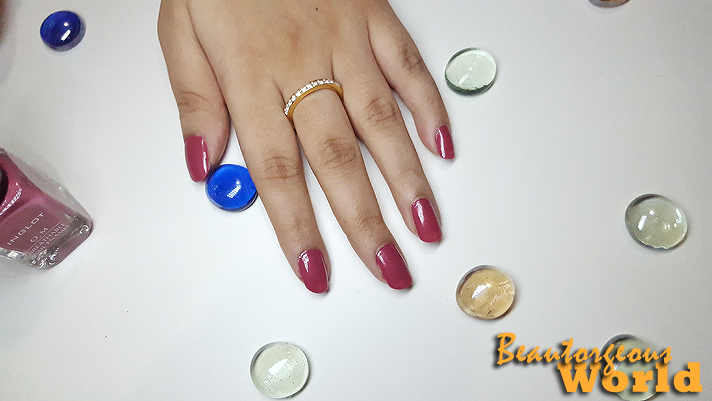 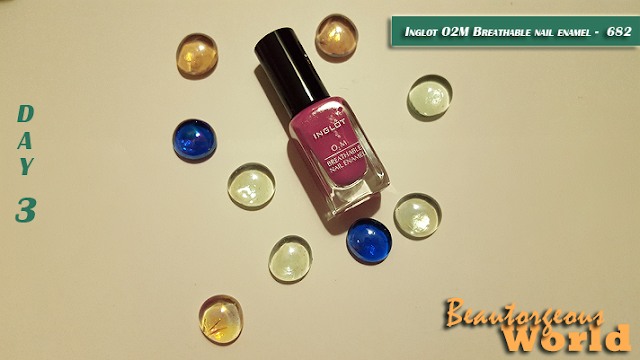 Inglot 02M Breathable nail enamels allow water and oxygen to pass through the nail polish to the nail which keeps nails from getting stained and be cleaned easily, which is a big plus point especially for all the muslim ladies out there.